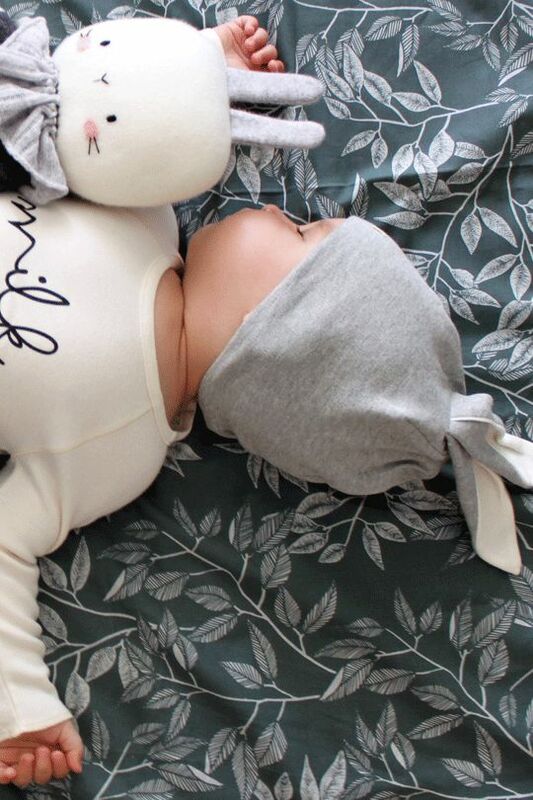 organic zoo is a fun, stylish collection of comfortable 100% organic cotton clothing for babies and children from newborn to 3 years. Equal parts minimalist and full of personality, these pieces are both cool and sweet! 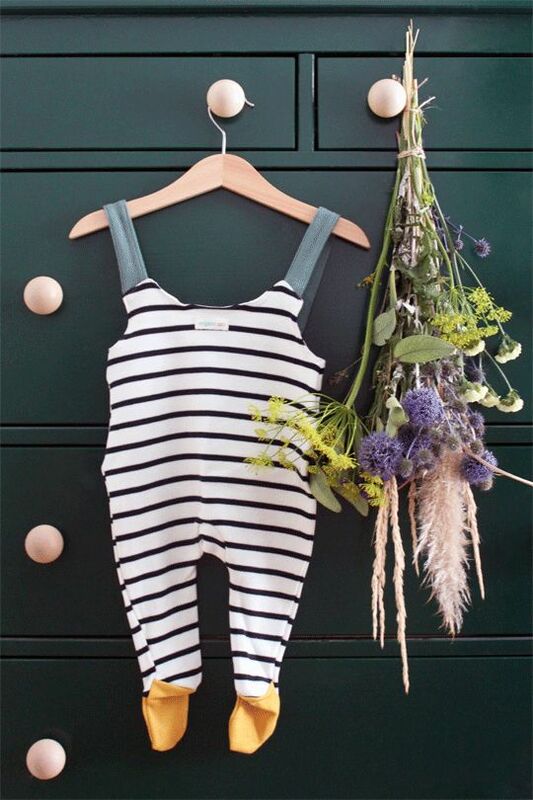 You’ll find rompers, playsuits, sweatshirts, pants and hats all full of charm. 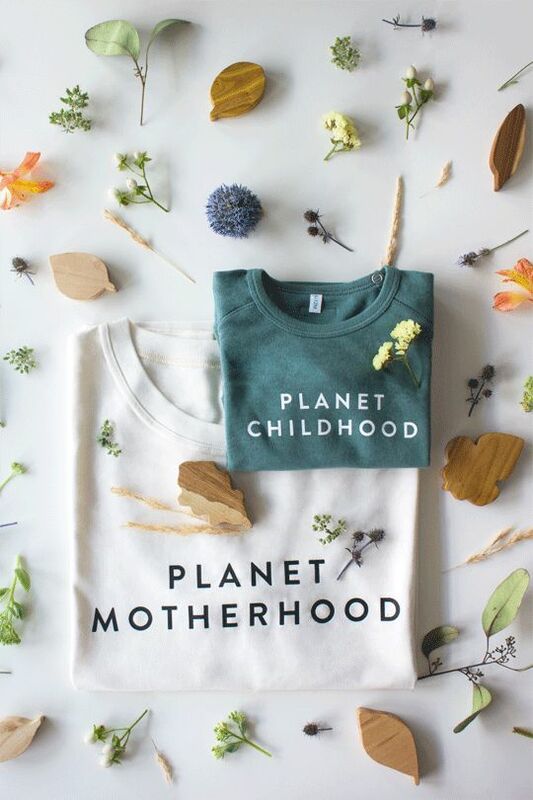 Importantly, they are exclusively made from super soft 100% organic cotton, produced entirely in Europe with a resolute commitment to quality, fair trade and the environment. 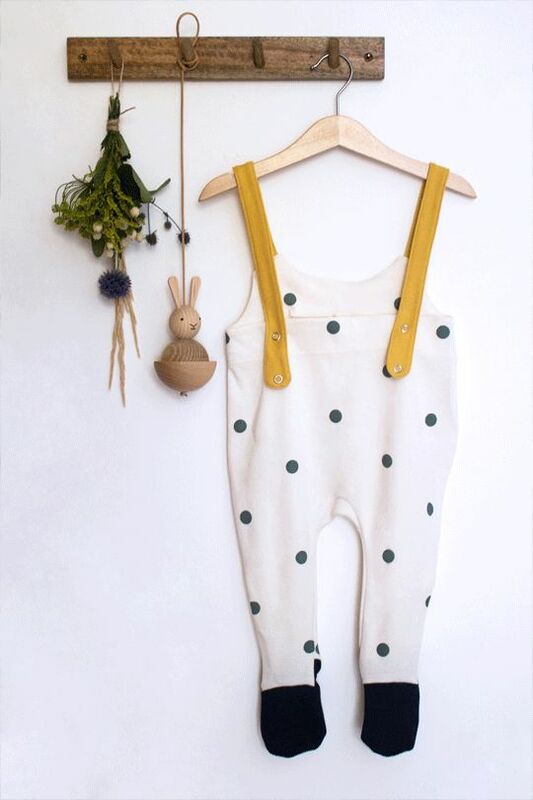 organic zoo passionately believe that the clothes our children (and we!) wear should be long lasting, free from toxic chemicals and carry a story to be proud of. The cotton is GOTS certified, dyes are OEKO-TEX® Standard 100 certified and production is respectful and sustainable. 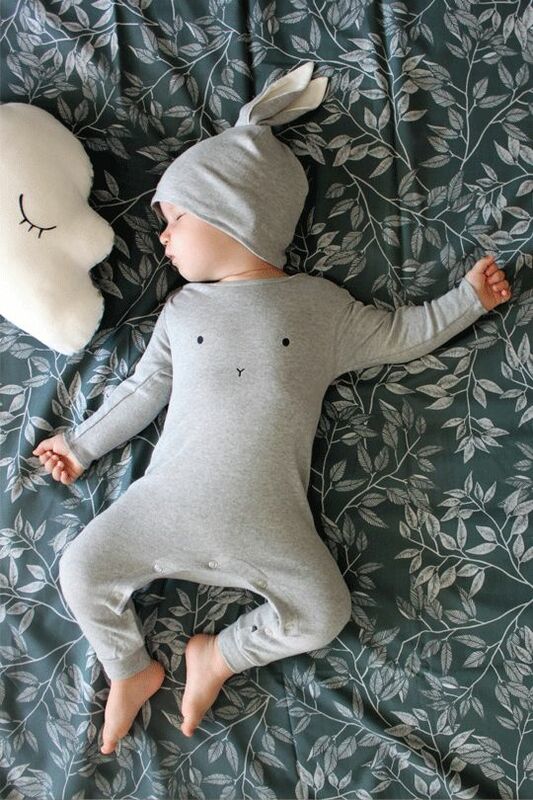 organic zoo’s collection is non-seasonal and gender-neutral, making it perfect for siblings or handing on. Designed in the UK, the collection mixes classic and contemporary with a palette of eco whites, greys and iconic Breton stripes and a big dash of fun! How perfect!